End your Get Your Marriage On! 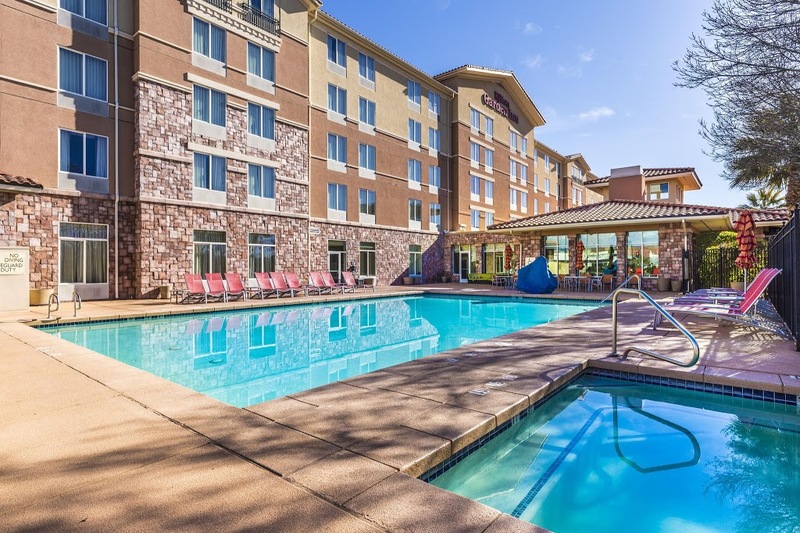 event with fireworks by staying at the Hilton Garden Inn for just $89 plus tax. Choose from double queen beds or king bed rooms. This is a special room rate just for GYMO attendees. Check back later or sign up for our mailing list: a link to the GYMO discount booking page will be listed here when available.